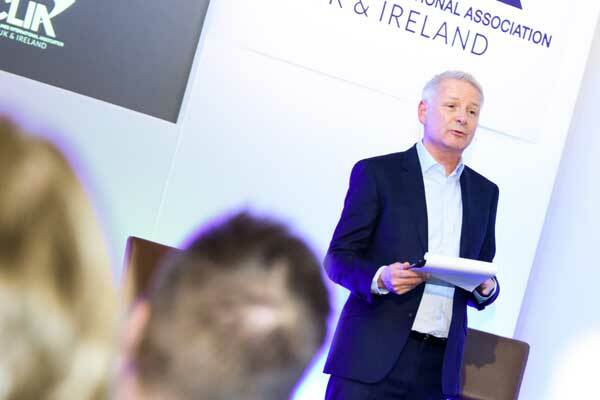 US homeworking agency InteleTravel said it had been “inundated” with calls from suppliers keen to discuss partnerships after it was granted Abta membership. But Abta’s decision was met with anger by many established members of the trade who believe the company risks damaging agents’ reputation by actively recruiting new entrants with no travel experience. 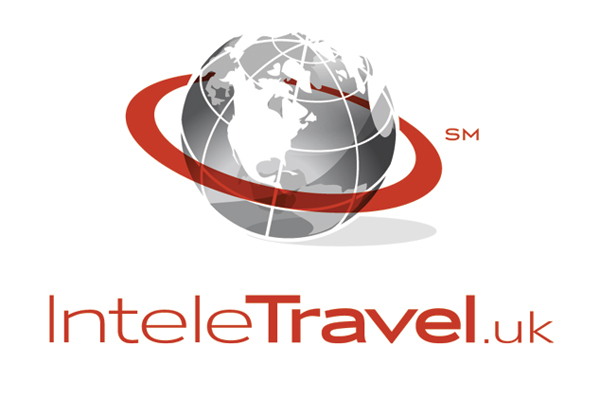 InteleTravel, which now has a UK-registered business, was granted membership of Abta on Wednesday after a two-year application process. UK director Tricia Handley-Hughes said the response from suppliers had been overwhelmingly positive, with many impressed by the company’s introduction of training in areas such as GDPR, customer service and complaints resolution. 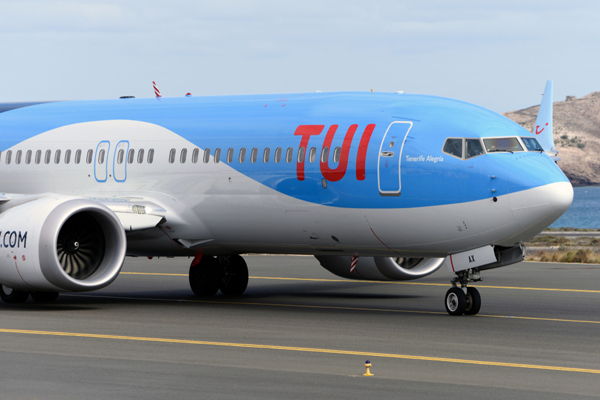 However, Alan Bowen, legal advisor to the Association of Atol Companies, said Abta had made a mistake in granting membership. He said: “This could be a disaster for Abta. At one time it was the recognised symbol of experience and knowledge, the sign of trust in travel. 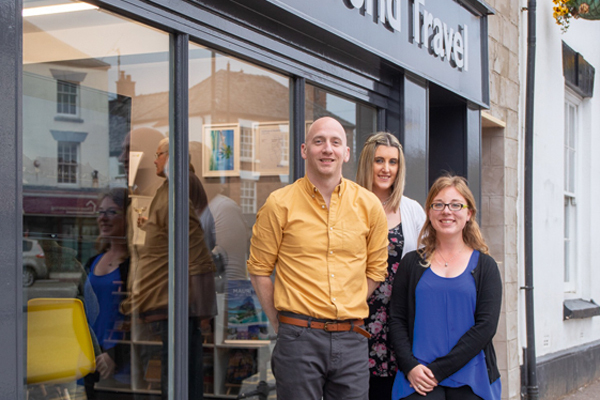 As a fully-bonded retail agent, InteleTravel’s 1,800 UK-based agents can now use the Abta logo on condition they adhere to the association’s code of conduct. 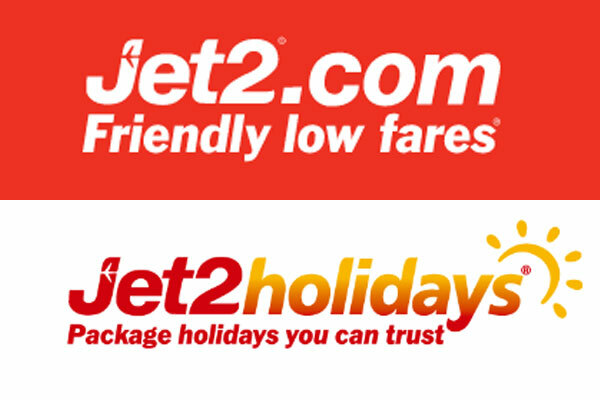 But many agents believe the decision to approve the company’s membership application will undermine the reputation of established travel sellers. Posting on Facebook, Matt Griffiths, of the East of England Co-operative, said: “It cannot be overstated how dangerous to our proud industry this decision by Abta is. Just in our agency alone we have around 100 years’ combined experience. He said companies recruiting agents with no experience were “the biggest single threat to the decent high street and homeworking agents up and down the country, most of whom have taken years to build up respected reputations in the business”. Travel Counsellor Cathie O’Dea added: “So difficult for us to take them seriously when this is their policy: “full-time, part-time or as a hobby”. Independent Travel Experts’ David Pascoe acknowledged that agents had “gripes” about new entrants but said other homeworking companies were also recruiting inexperienced agents from outside the industry. He added: “Unfortunately this seems to be a common trend”.